July 6-15, 2019 – Halifax, N.S. An 8-day intensive program where the ensemble is the classroom and improvisation is more than a style, it’s a path for learning. 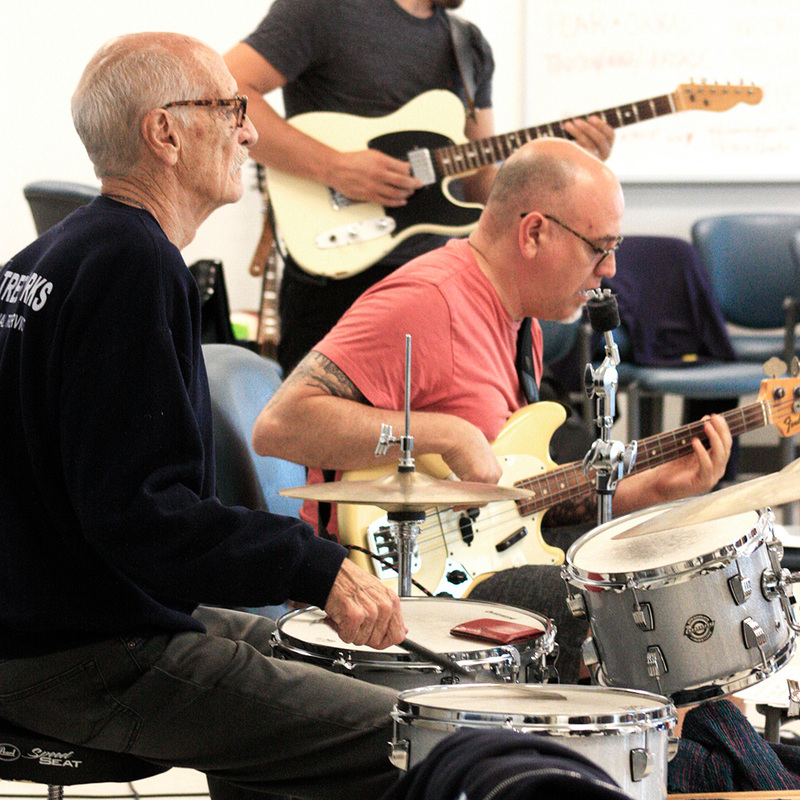 Since it was founded in 1996 by world-renowned percussionist Jerry Granelli, saxophonist Don Palmer and bassist Skip Beckwith, the Creative Music Workshop has been a central component of the Halifax Jazz Festival. Over the years, it has been instrumental in fostering a strong artistic community not just in Halifax, but across North America. CMW alumni have gone on to become professional artists, educators and creative individuals worldwide. The CMW Core Program gives students the knowledge and skills required to elevate their artistic practice and experience a richer and more fulfilling creative life. This program focuses on improvisation, unlocking creativity, effective communication, the connection between mind and body, and overcoming fear and performance anxiety. 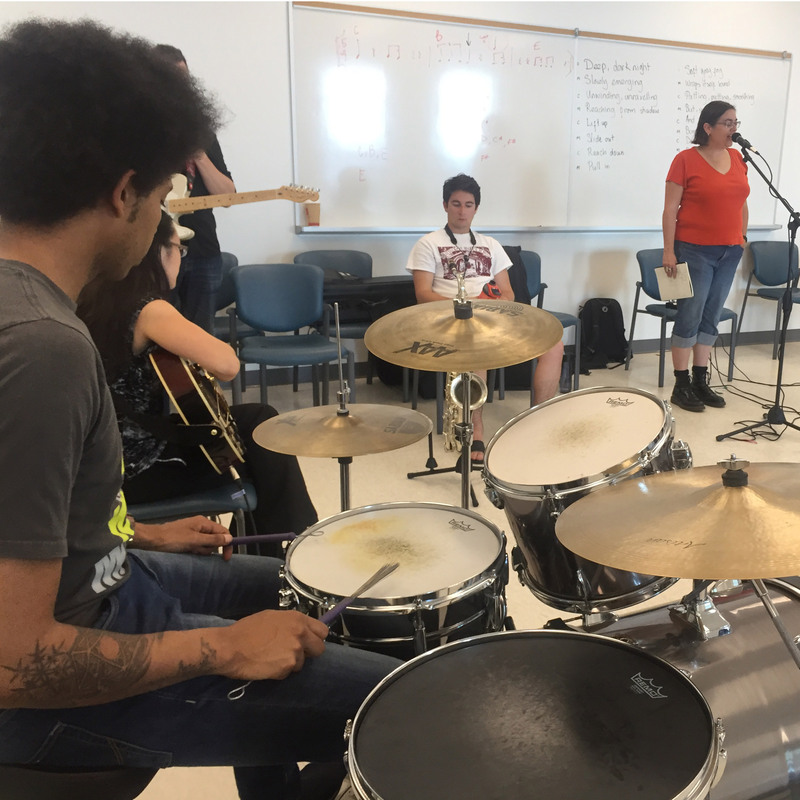 Core Program students learn the fundamentals of the CMW Creative Process through meditation, group exercises, workshops, discussions, and instrumental classes. Additionally, students form ensembles that rehearse and develop material under the guidance of CMW’s world-class faculty. 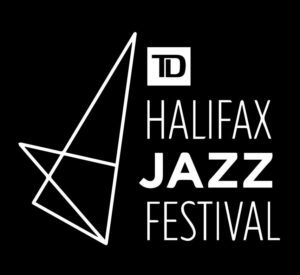 The culmination of the Core Program is a live performance by these ensembles on the closing day of the Halifax Jazz Festival. The Core Program is open to artists of all disciplines and skill levels, age 15 and up. The Creative Process is a half-day version of the Creative Music Workshop. CP students spend every morning in the same classroom with the faculty and all the full-time participants. All students work together on a diverse range of activities: movement, meditation, group exercises, participating in discussions, doing spontaneous playing, and receiving technical instruction on their instruments. 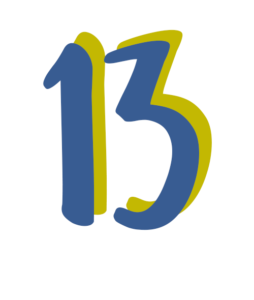 The Creative Process offers students an introduction to the principles and the approach that the CMW is founded on, without being as immersive as the full program (CP students don’t participate in afternoon ensembles, don’t perform in the final CMW concert, and don’t receive an all access pass to the festival). It is a great opportunity to elevate ones artistic practice: a student of the Creative Process will be exposed to a whole new way to approach being creative; they will improve their ability to improvise by overcoming fear and performance anxiety by refining the connection between mind and body. The Creative Process Program is valuable to artists of all disciplines* and skill levels, and open to students age 15 and up. 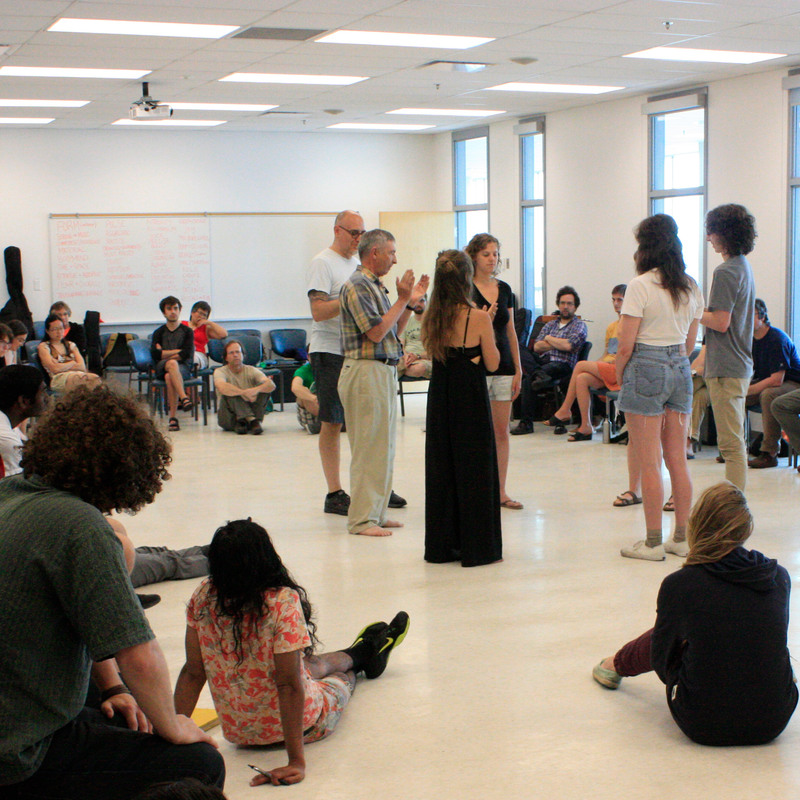 *Though there is an emphasis on music and dance the CMW is explicitly multi-disciplinary. Over its 22 years poets, writers, illustrators, sculptors, photographers, among many other artists have taken part with great success.